Color affects a great deal of design, specifically the design of a live environment. 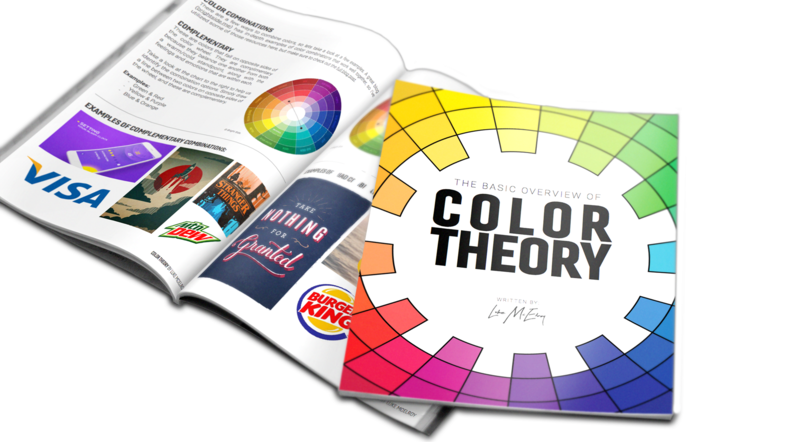 As someone who has been producing visual elements of live environments for over 15 years, color theory is something every visual enthusiast must master. From Catalyst to Orange Conference, SALT and everything in between, color theory is essential to creating powerful visual environments. In this 11 page guide, I walk you through the core components, themes and emotions of each primary color. This is also stocked with great real-world design examples as I help you apply this to your world.